When it come to the summer months their is nothing better than putting on that tee shirt and shorts and getting out in the sun.  Here at Sorted Surf Shop we love the beach and the summer months which is why we have a great range of tee shirts and shirts from some of the best brands like O'Neill, Rip Curl and Animal. All our high quality products with a good weight so it will last more than one summer. The designs capture the beach and surfing lifestyle so you can look good and enjoy the weather.